You can take a look at the details of the first patch here. As is to be expected, most of the items are bug fixes. A Windows memory leak here, improving frame rate on maps with water there. Oddly enough, none of those were problems I encountered with the game, but good on 'em for fixing them anyway. Probably the oddest one I came across in my time was when the map was, ever so slowly, moving to the right. A brief excursion online proved that it was actually because I had a gamepad plugged into the PC. 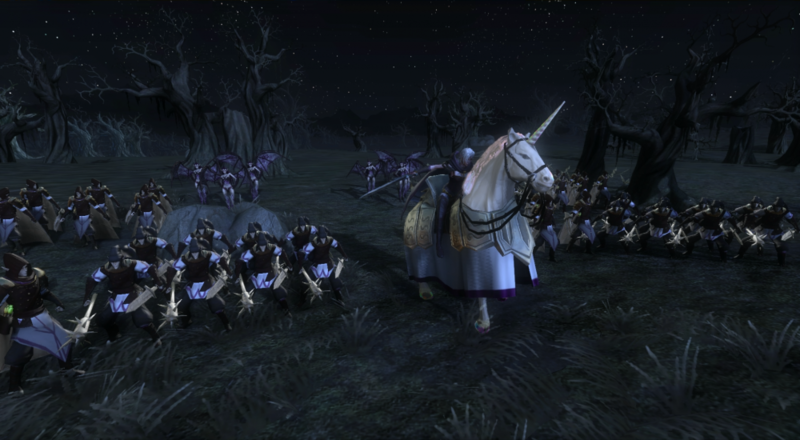 There are a handful of gameplay tweaks, including making the "squire" difficulty (the easiest one of the lot) even easier, which is totally fine because the second tier difficulty, "knight," is really good at waiting until your leader is in the bathtub a thousand miles away from any guards, bricking him with a baseball bat and claiming your capital for their own. They've also added a quicksave command, which you can theoretically use before you had all of your troops abandon your capital. 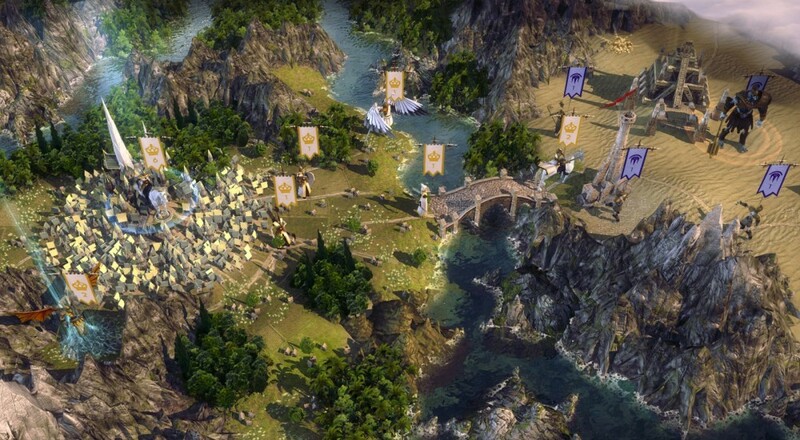 I liked Age of Wonders III quite a bit, and if you enjoy turn based strategy games, you might too.